Scallops: 1 x 20' container, specified to buyers requirements. 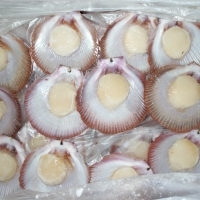 We have 180 tonnes of fresh caught Queensland saucer scallops just caught from this seasons harvest. Product is snap frozen with shell on. Suit processing into half shell and just meat. We fully guarantee product for freshness and quality. We can ship min order 20 ft containers All product is 100% Australian origin and wild caught MSC certified. We can offer ongoing supply during harvest season (until March 2019) Please contact us for prices based on required qtys. Washed river sand for construction from our philippines operation), (seafood division)100% wild caught australian seafood prawns, barramundi fish, scallops, shrimp., banana prawns, tiger prawns, king prawns (australia division), camphor laurel logs and slabs (australia division) australian hardwood logs. Seashells, seafood, live tropical fish. Short on time? 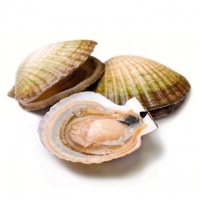 Let shellfish sellers contact you. 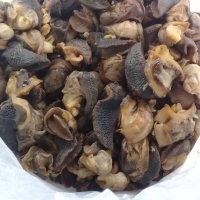 we offer to sell frozen or fresh escargot meat, we can supply large or small order, for more details about the product, please feel free to contact us. 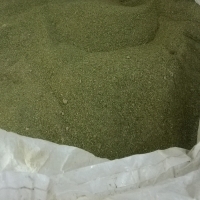 Product like sesame seeds, dried ginger, cashew seeds, dried and smoked catfish, fresh snails and dried, virgin fuel d6, jp54, diesel en590, liquefied petroleum gas, ultral low sulphur diesel, blend crude, bitumin, mazut m100(10585-99/1058757), automotive gas oil, jet fuel a1 91/91, (russian origin) base oil sn700-800, sn100, sn65., bonny light crude (blcd)..
We offer to sell fresh sea snail,for more details about this product please feel free to contact us. 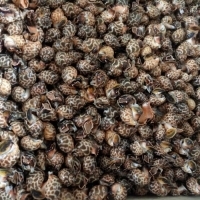 Seaweed, seashell, seashell handycraft-furniture, seafood, dried shrimp head, dried shrimp shell, dried crab shell.Buying agent, cargo agent inclusive custom broker & freight forwarding, providing export license. Shellfish - crab, lobster, crayfish. Frozen shellfish like giant squid, clams, baby clams, mahi mahi, smelt fish. Longhai Gelin Seafoods Co., Ltd. Frozen seafood and shellfish meat.